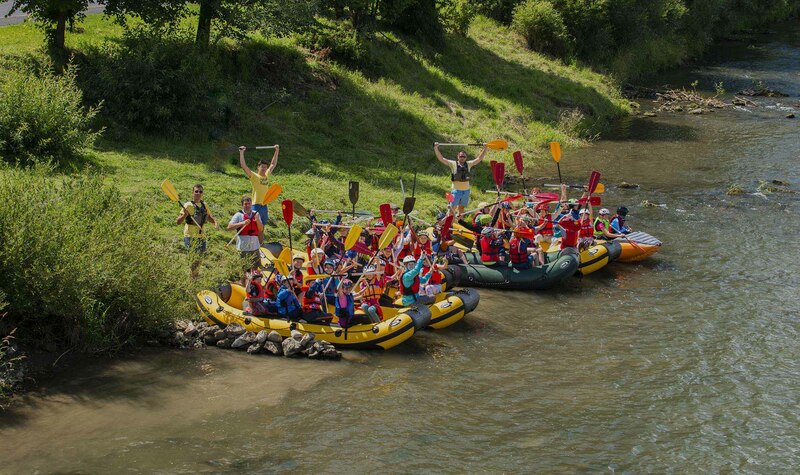 We are THE YOUNGEST team doing rafting on the Dunajec River. We are excited to present you the beauties of Zamagurie region and the Dunajec River which runs through the smallest and certainly the most beautiful national park in Slovakia. A variety of tourist attractions in the Pieniny National Park awaits every visitor. 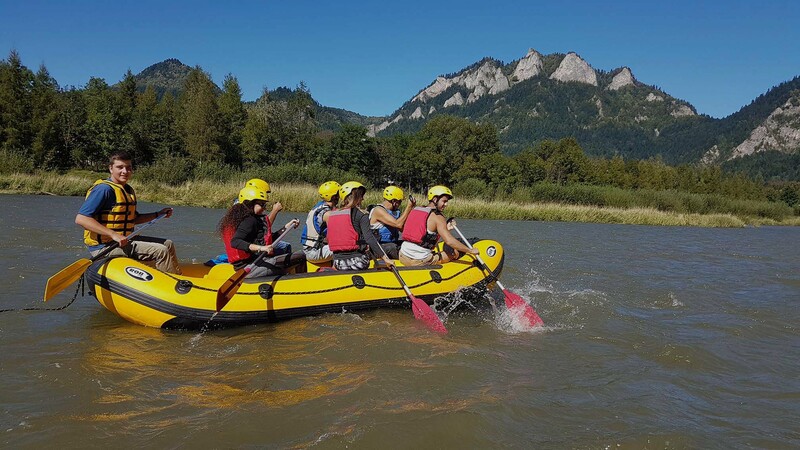 It is beyond doubt that one of these is adrenaline entertainment – floating the Dunajec river. Do you love nature? Do you collect unforgettable experiences? Well, you are looking for us! We are a young team having a long-standing practice. 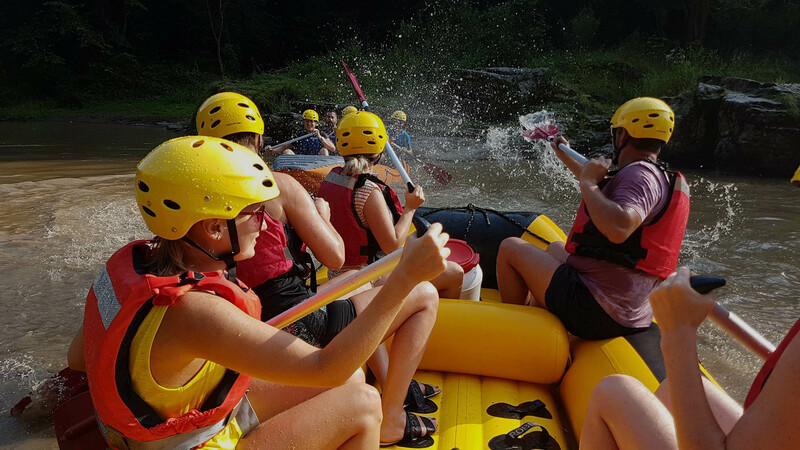 Our offer includes canoe and raft rentals as well as rafting with instructor’s help. Meet our team of experienced instructors who are excited to be a part of your trip and to be your tourist guides, as well. 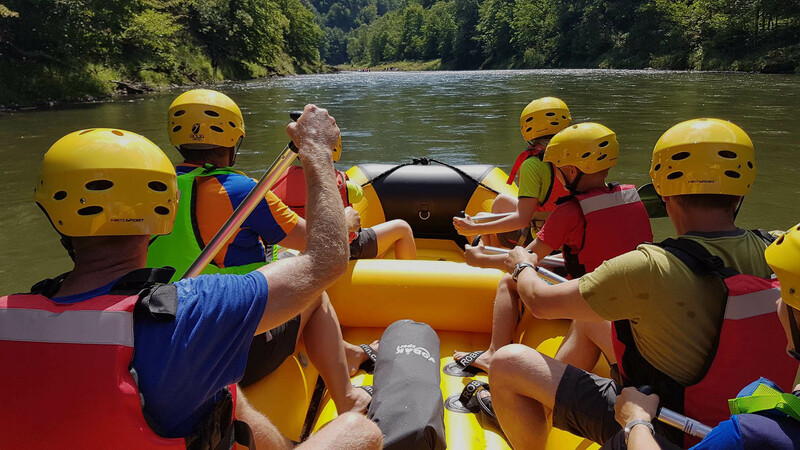 Our instructors will tell you something about the tourist attractions in Červený Kláštor and closely describe the beauty of the Pieniny National Park. We suppose you, as foreign visitors, do not speak Slovak language and so in order to ensure your satisfaction our professional interpreter is always available to provide you with all the necessary information.